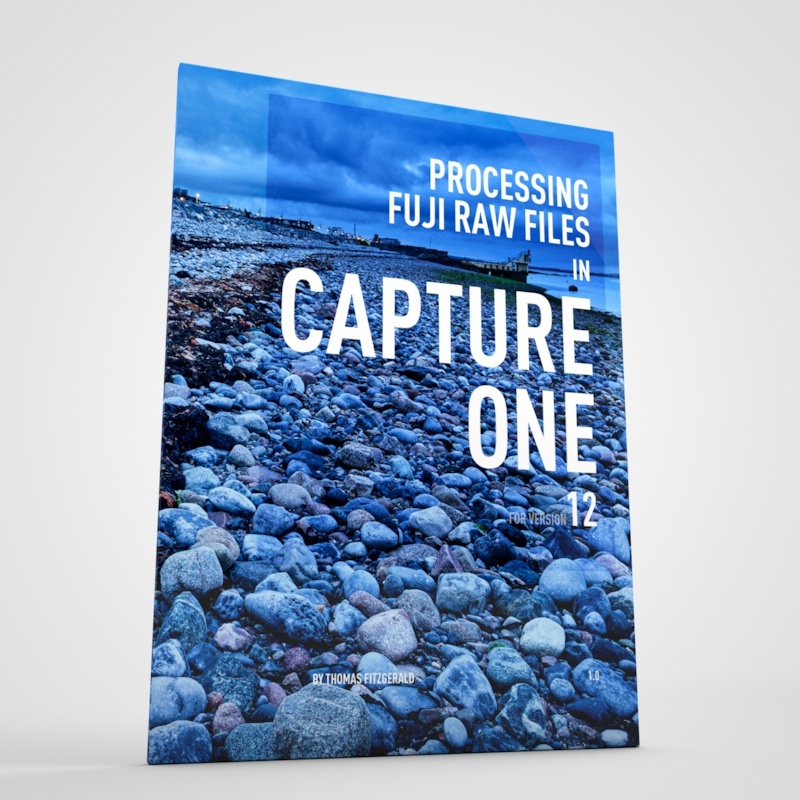 A while ago I made a set of presets for Fuji users which are based on the Fuji film simulation colour profiles as provided by Adobe. These presets are basically just a quick way to set the colour profile by selecting a preset rather than having to go to the camera calibration panel and select the profile there. They also have the advantage of allowing you to set the profiles on import, or allowing you to quickly apply a profile to multiple images at once. 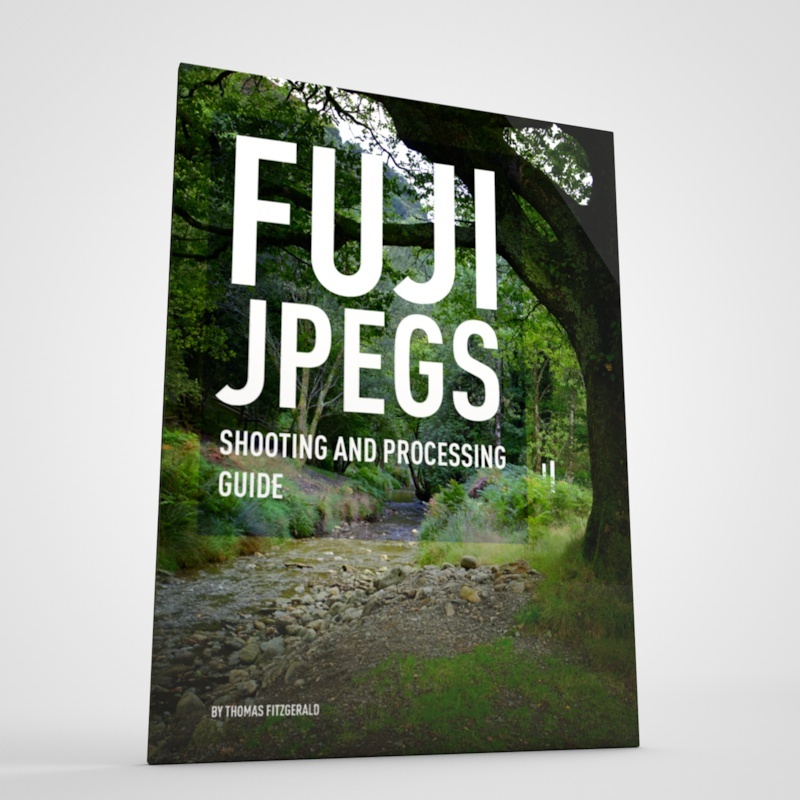 Since I created the original set, newer Fuji cameras have come out which have additional film simulation modes, and Lightroom has corresponding colour profiles for these, which weren't included in my original set. For example, the newly released X-Pro2 has the new Acros film simulation mode, and Lightroom has a colour profile for these too. So, with that in mind, I've created a new set of Colour Profile presets which include all these new modes, including Acros and Classic Chrome. Please note that these won't enable Acros or Classic Chrome on cameras that don't support those modes. They only set the profile if it's available. They will also turn on chromatic Aberration correction, and you can use them as set-up presets to apply on importing if you want to. To download the presets click on the link below. 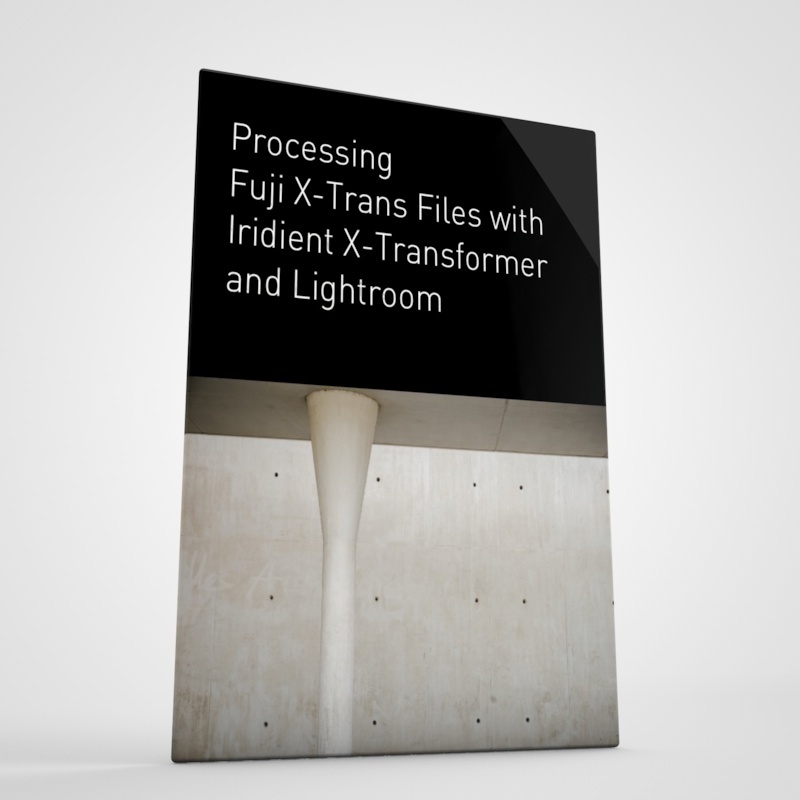 Note that if you bought my X-Trans Lightroom Processing guide, there will be a free update to the guide (version 1.5!) coming in July and these presets will be included with that too, but for the moment you can just download them from the link above. I also included these as an extra with my recent QuickLux 2 set, so if you have them already you don't need to re-download them. Download the File from your account page or the email you received from the store. Locate the downloaded file (usually in your Downloads folder). Unzip the File if it did not unzip earlier. 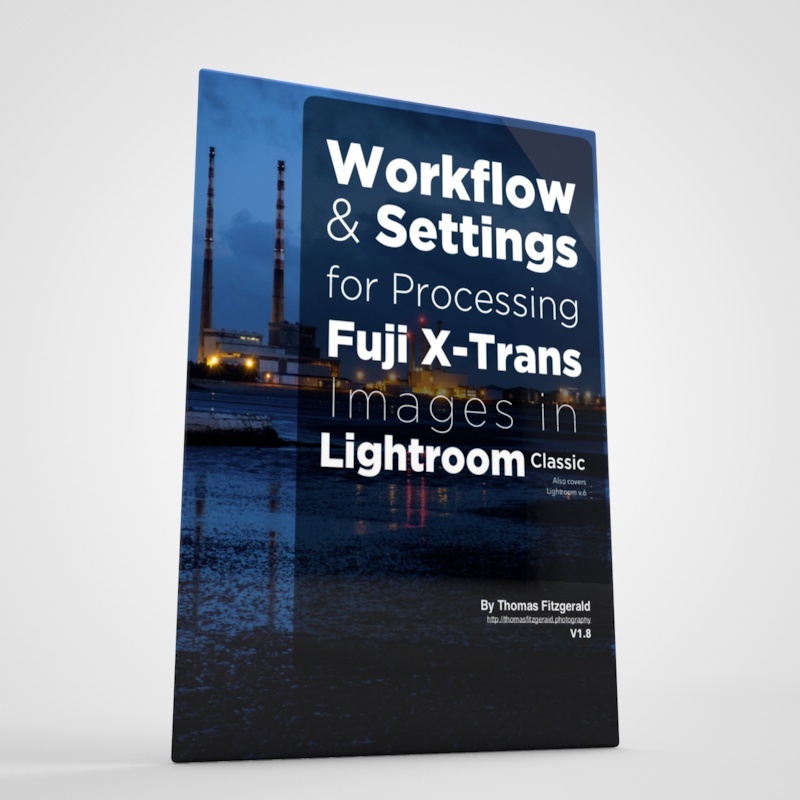 In Lightroom, choose “Preferences” from the Lightroom Menu. This will open the preferences dialog. Copy the folder that unzipped from the file you downloaded earlier into the “Develop Presets” folder that you just opened. Locate the downloaded file (usually in your Downloads folder). Unzip the File if it did not unzip earlier. To unzip the file right click on the zip file and choose extract all. In Lightroom, choose “Preferences” from the Edit Menu. This will open the preferences dialog. This will bring you to Windows Explorer and the directory “Lightroom” should be highlighted inside a window that says Adobe.